"A Community Taking a Stand" ...against hunger, poverty and homelessness! ​practical and emotional tools to achieve long term self-sufficiency. the ​homeless, motel people, street people, ​under-the-bridge people, and anyone hungry!! provides homeless veterans' with housing in the suburbs of Denver along with food and basic needs. 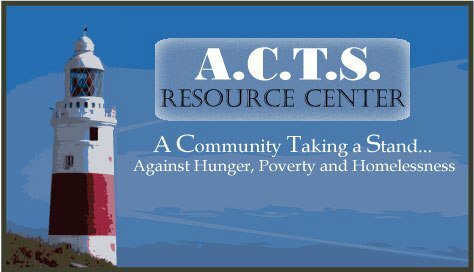 The ACTS Lighthouse ~ A Symbol of Hope! !